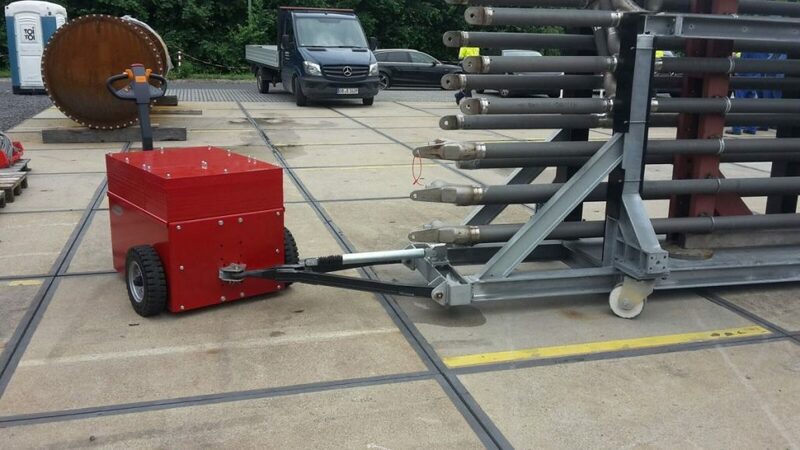 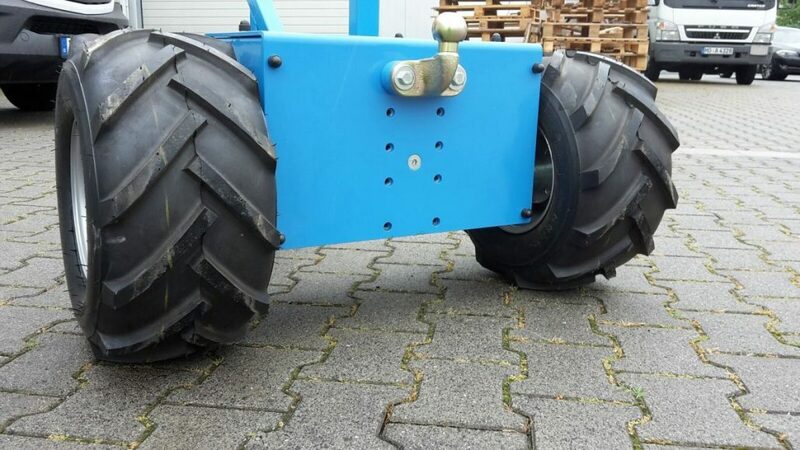 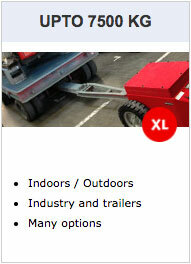 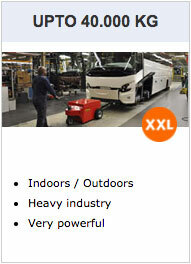 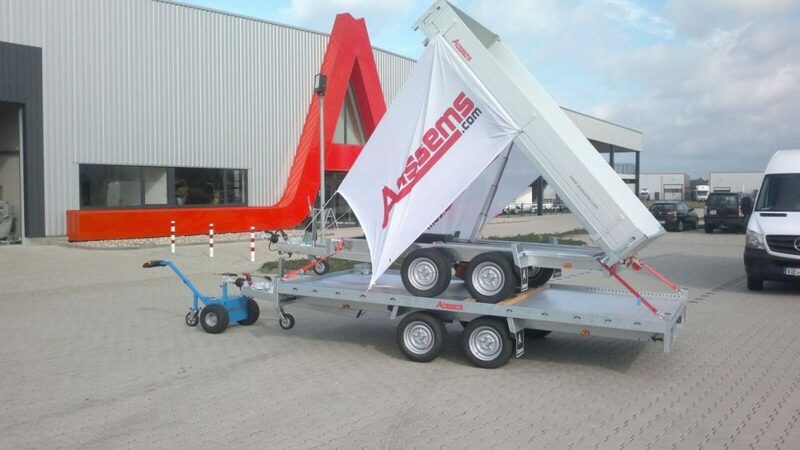 The Multi-Mover is a Dutch product. 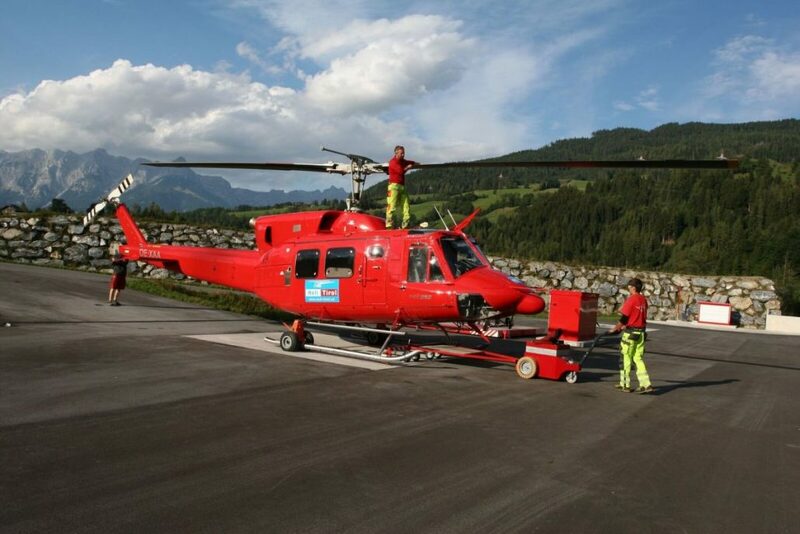 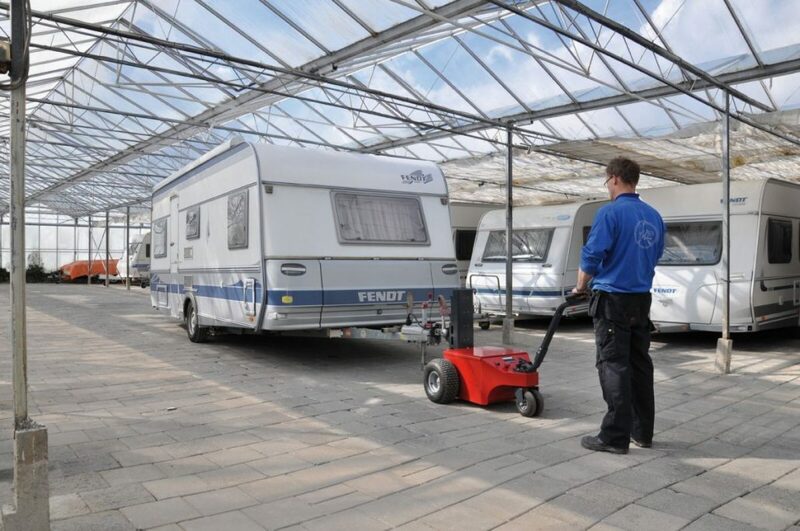 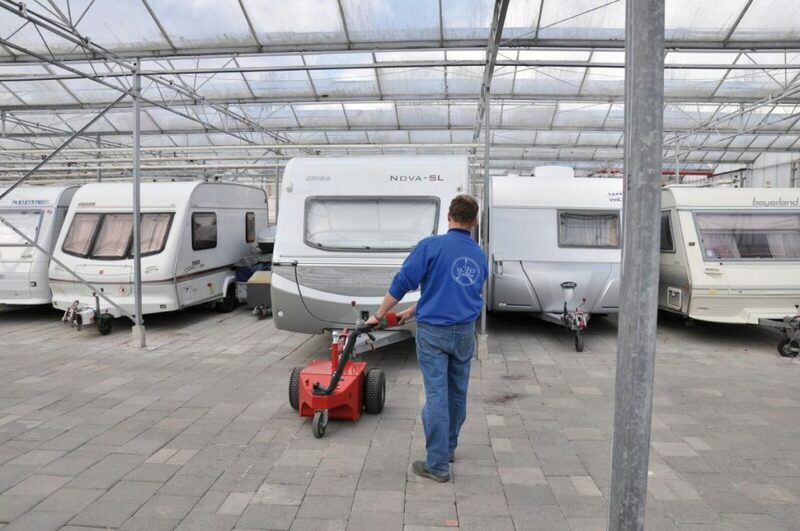 All our products are EC, 12-months German UVV and TÜV certified and have a 2-year guarantee. 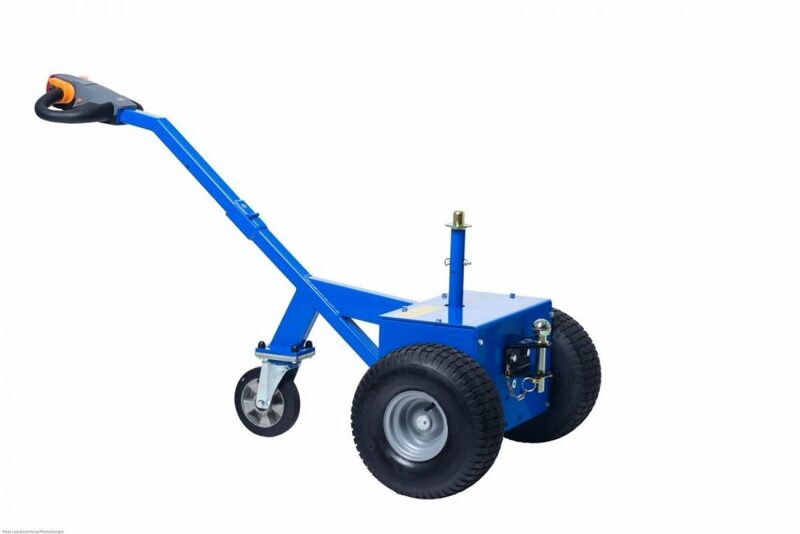 We are a leading manufacturer and designer of electrical pedestrian power tugs and electrical power dollies. 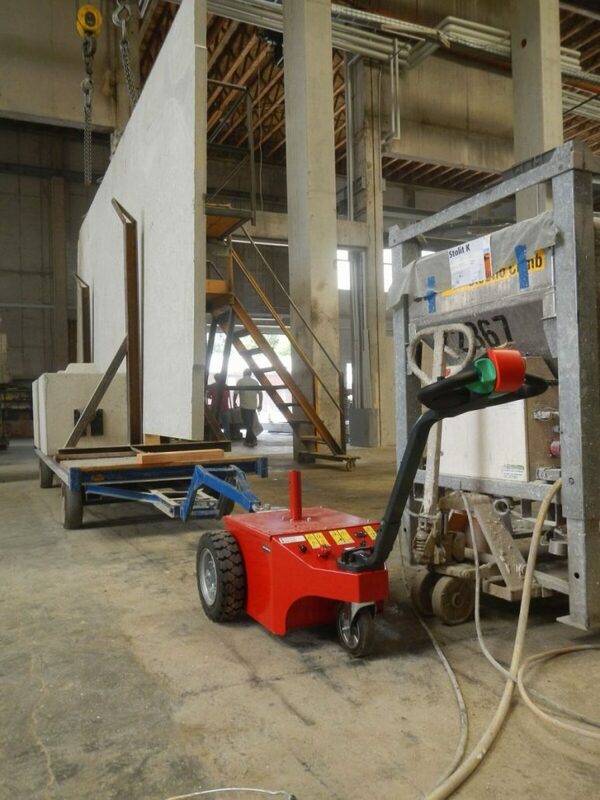 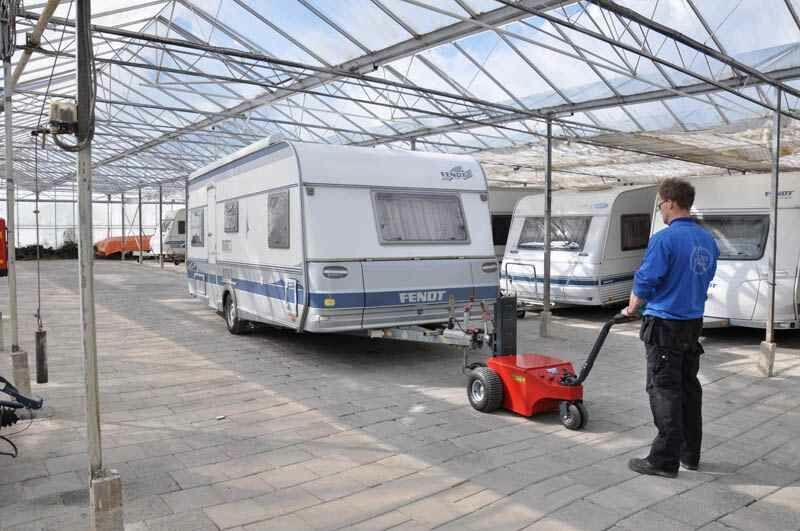 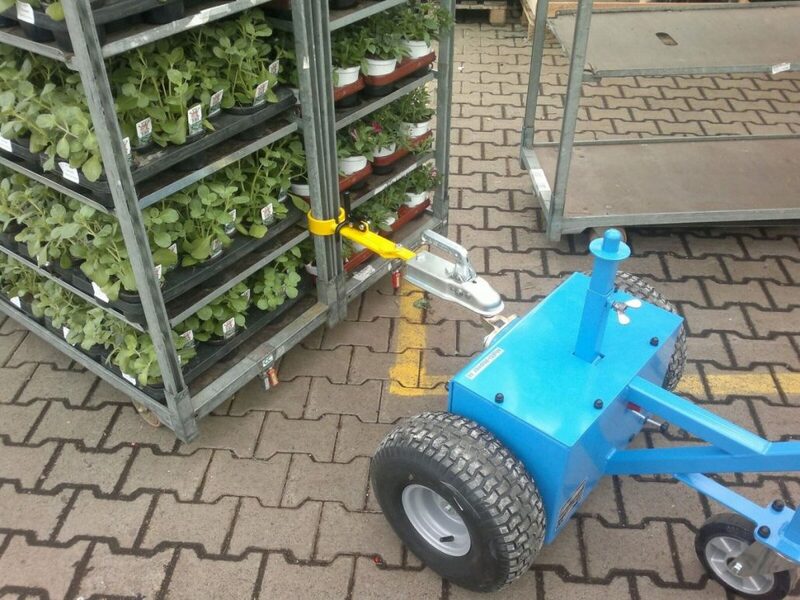 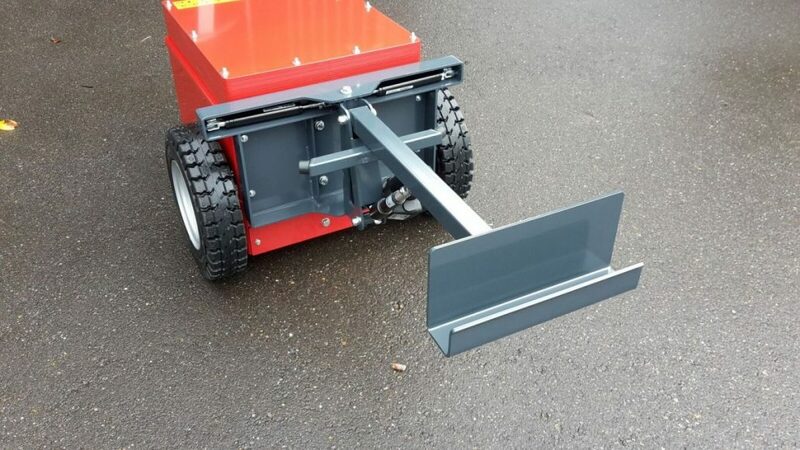 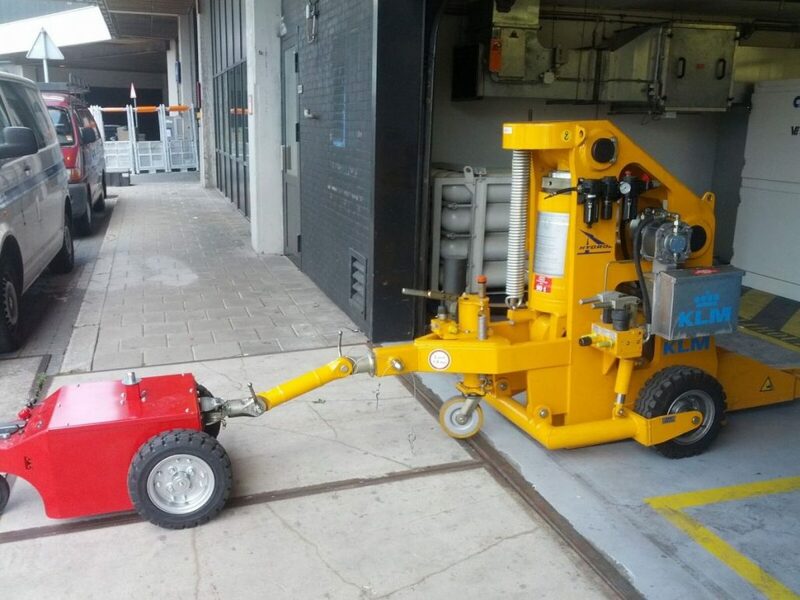 Tow tractors and electric power tugs from Multi-Mover enable you to easily move and accurately manoeuvre trailers, carts and trolleys over a level surface. 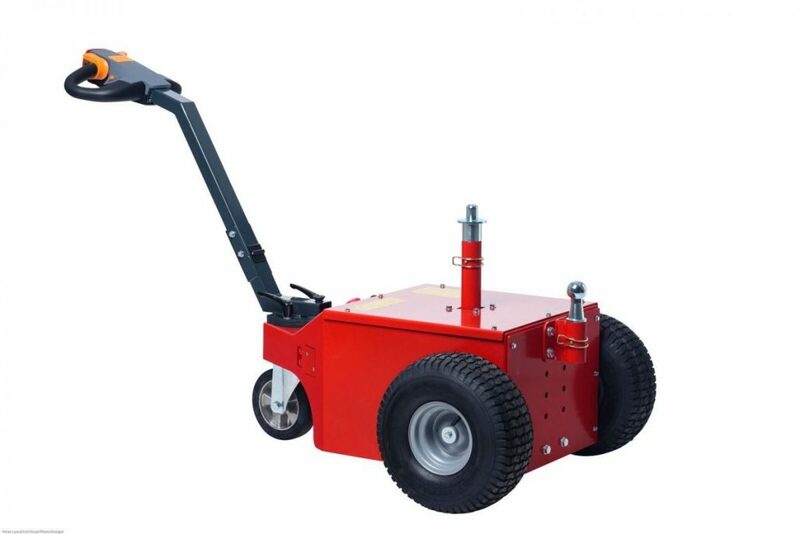 Because of its special tyres and robust engine, the Multi-Mover electric power tug may be deployed on both hard and soft surfaces. 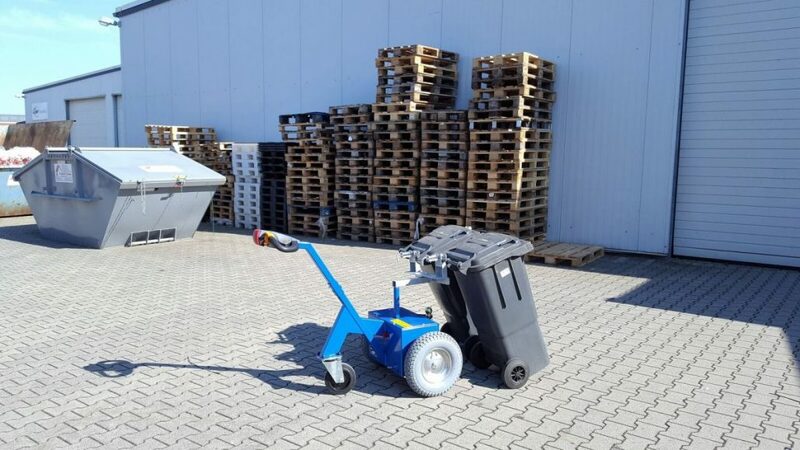 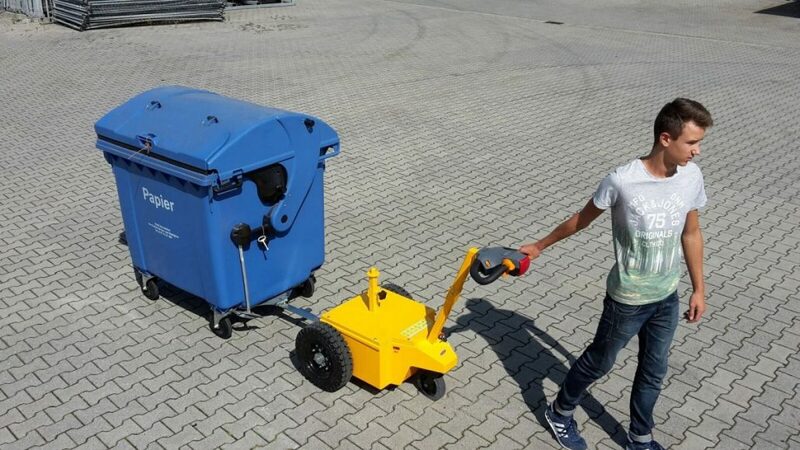 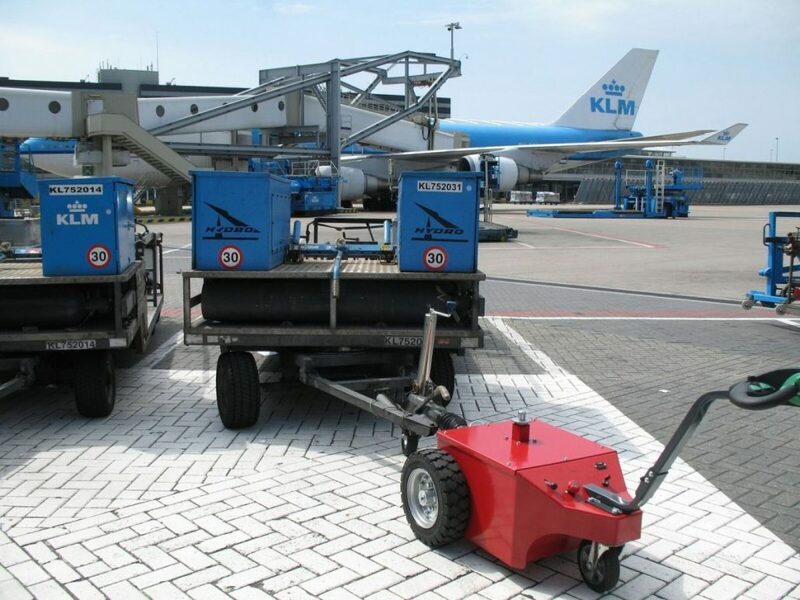 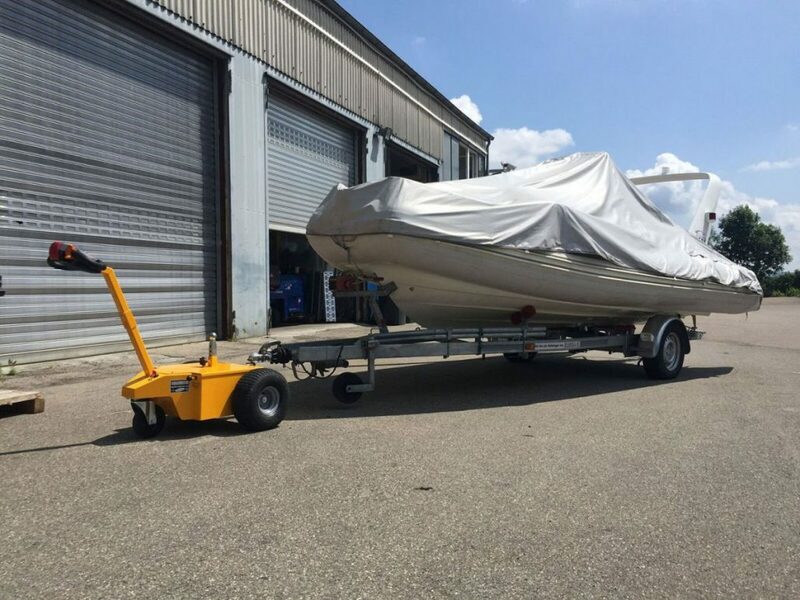 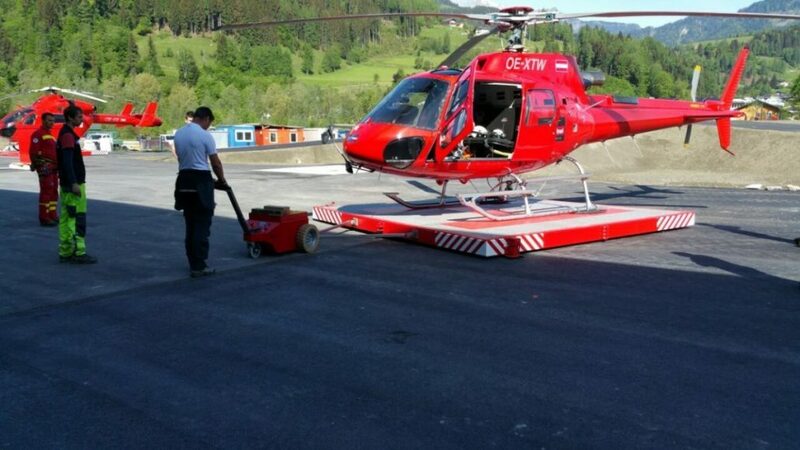 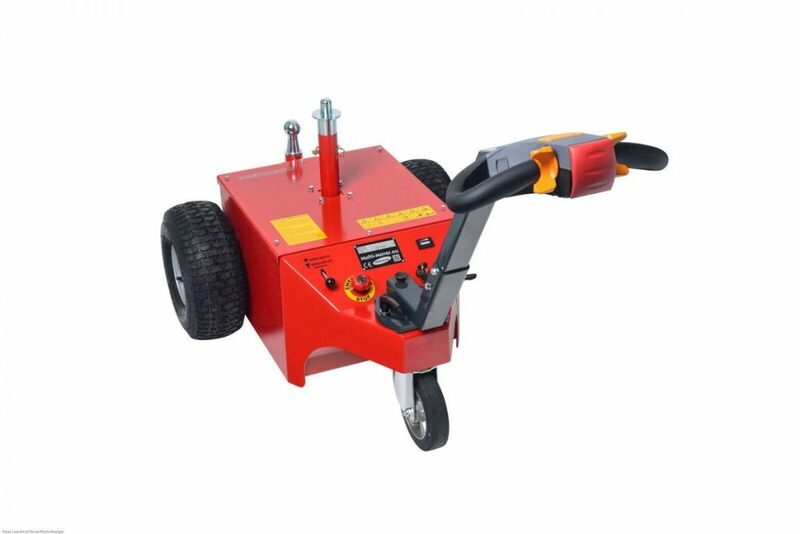 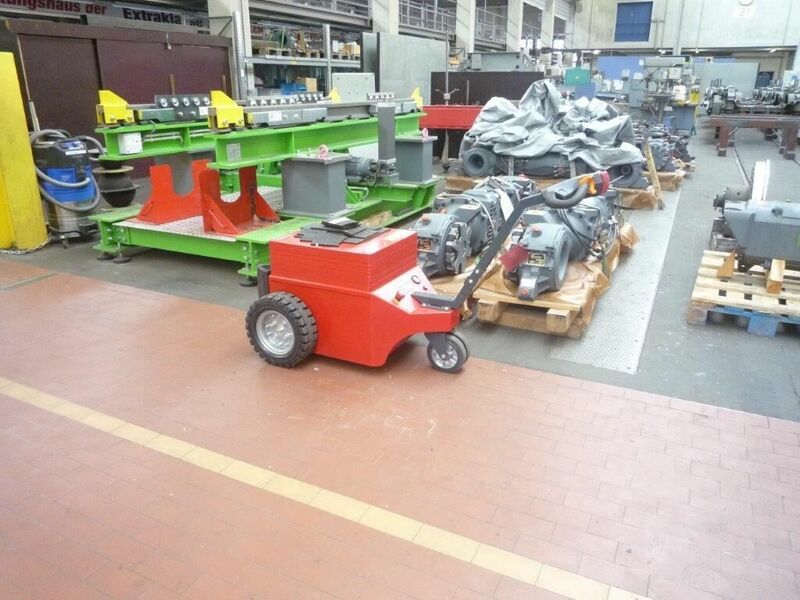 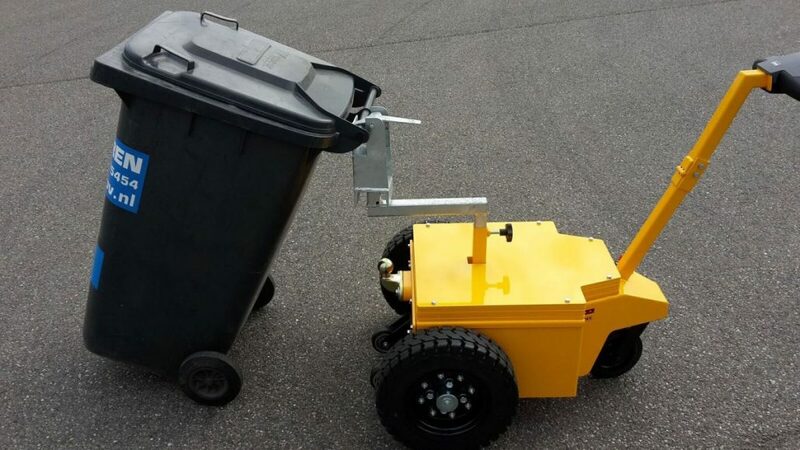 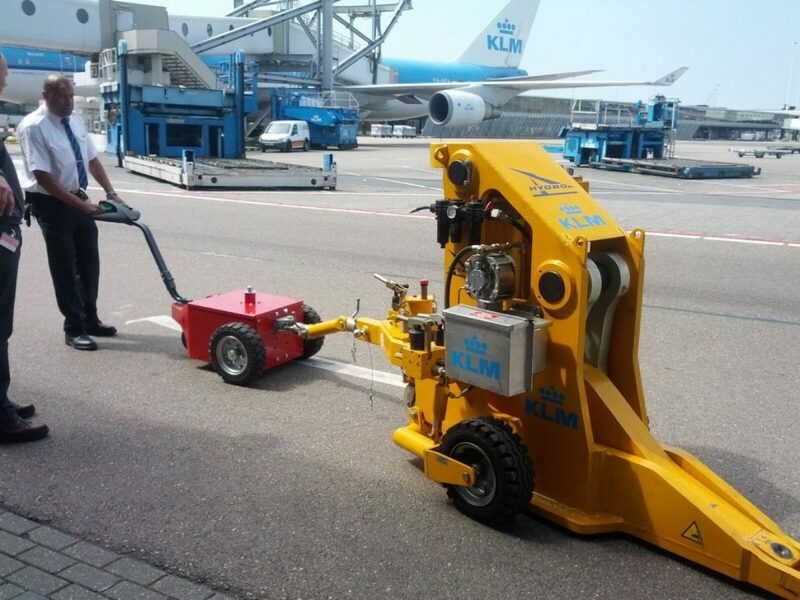 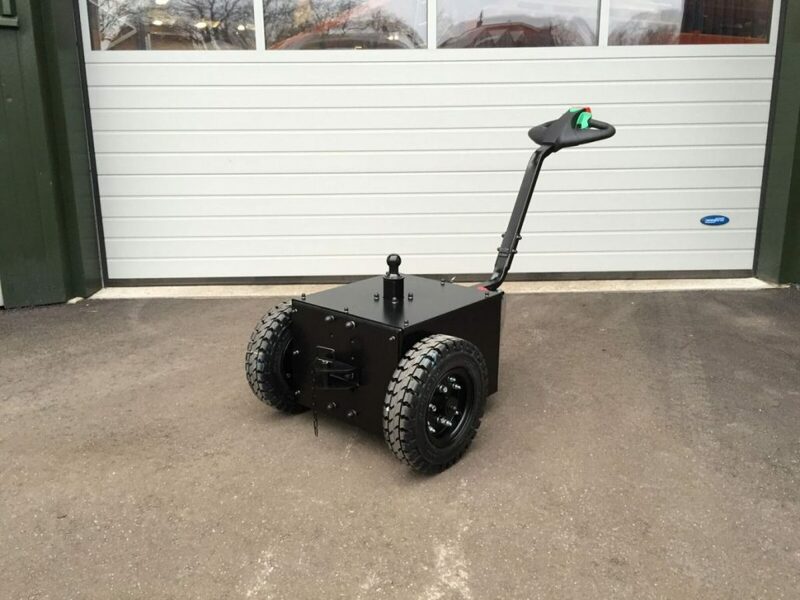 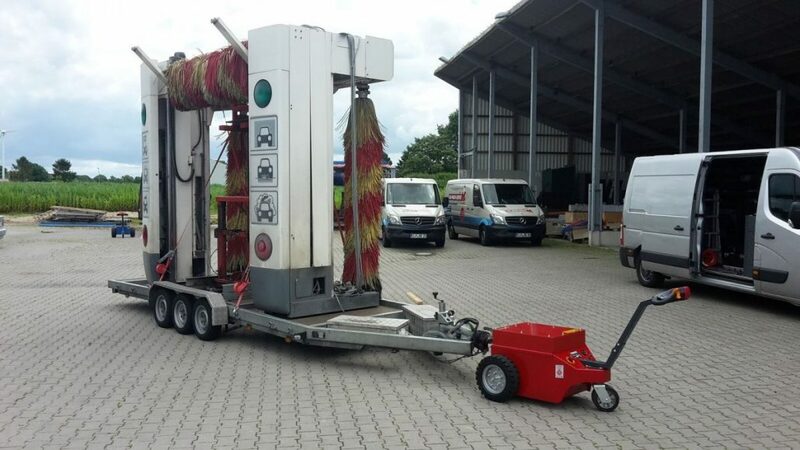 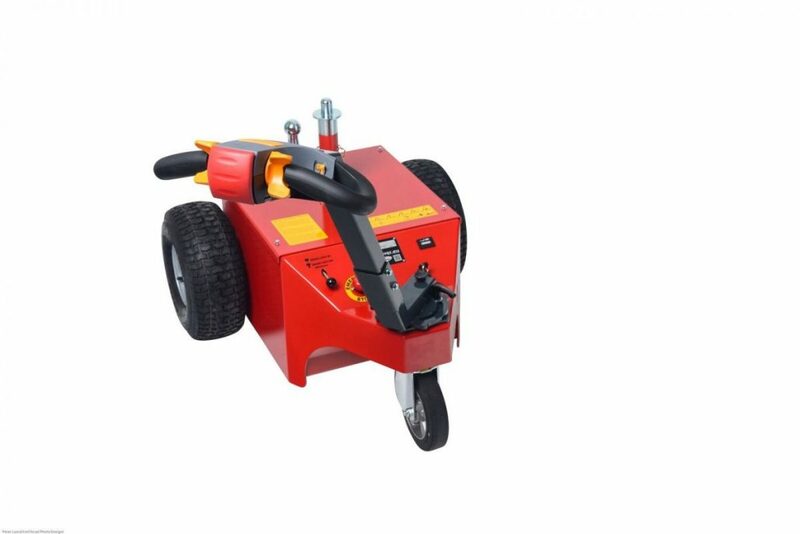 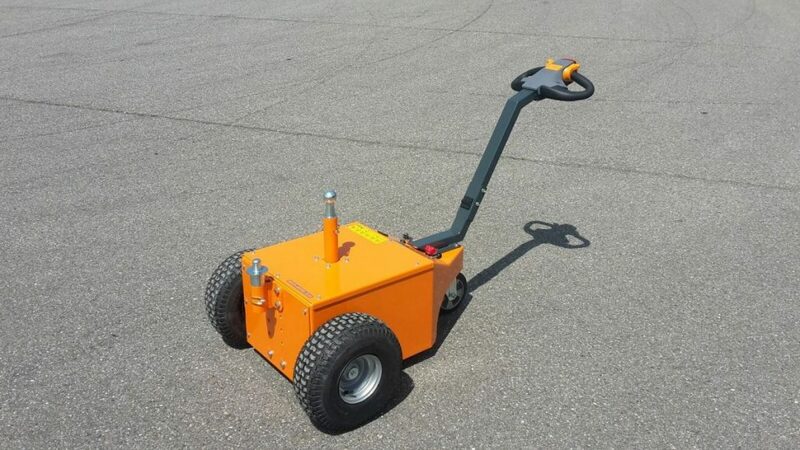 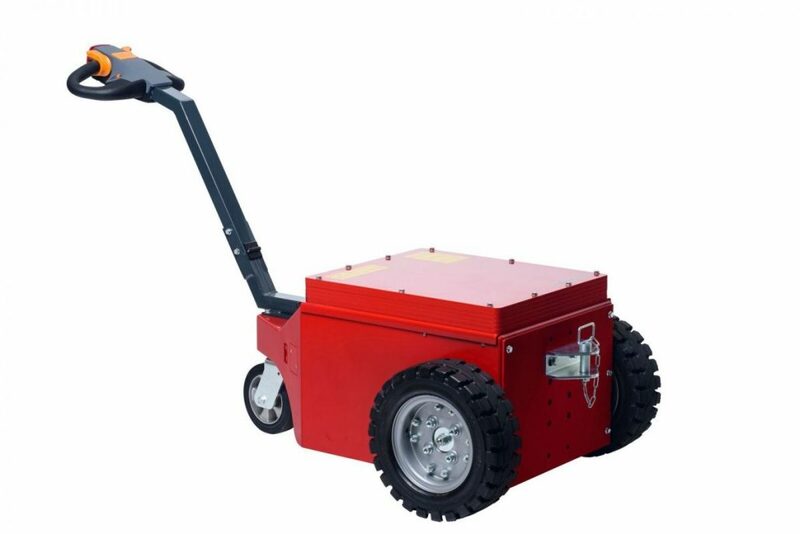 You may use the pedestrian electric power tug in the riding school, in the camping, on the work floor, in the factory, on airports and many other locations. 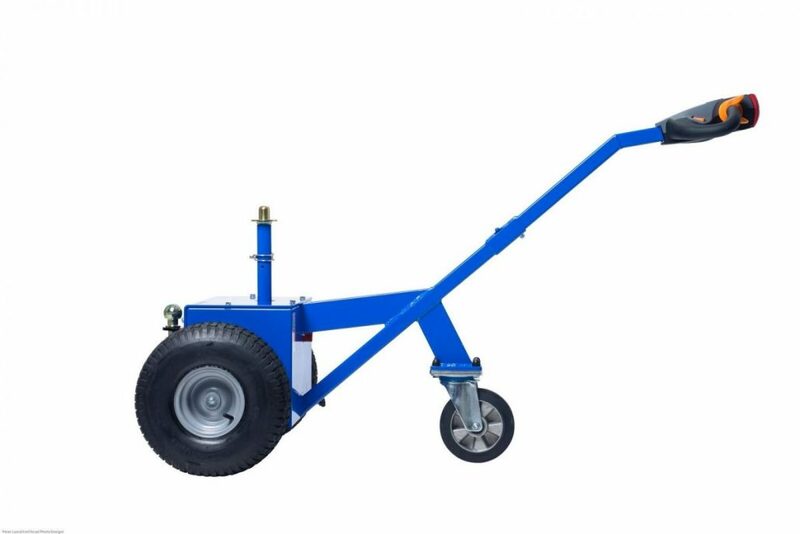 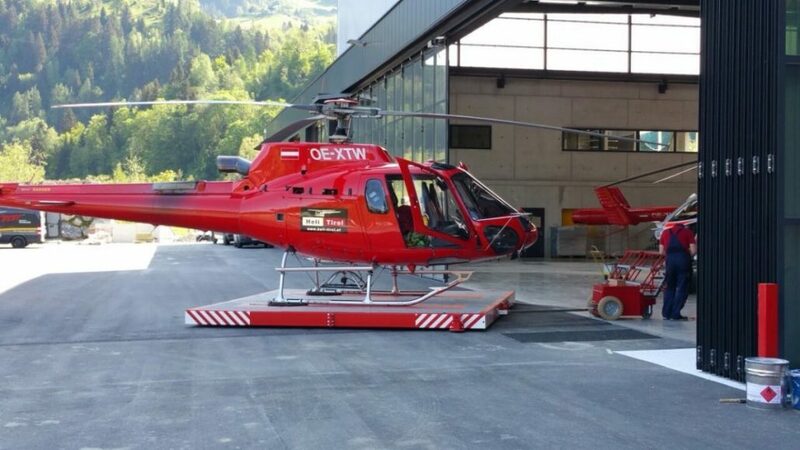 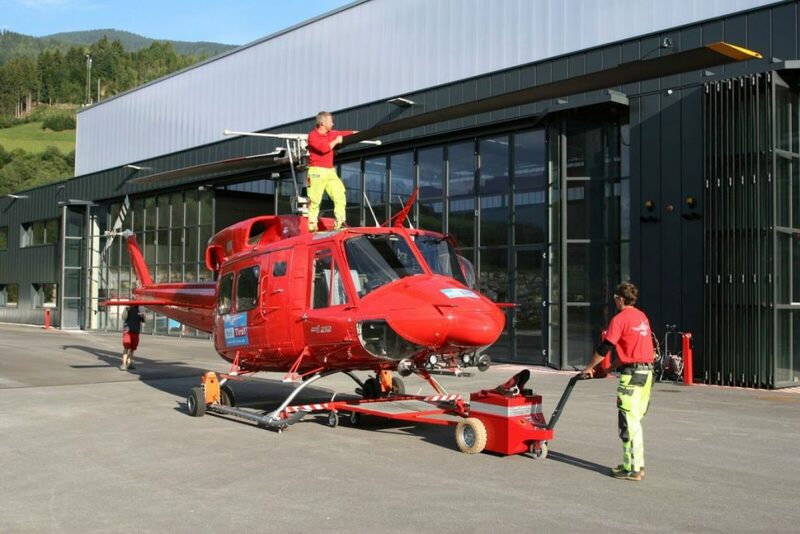 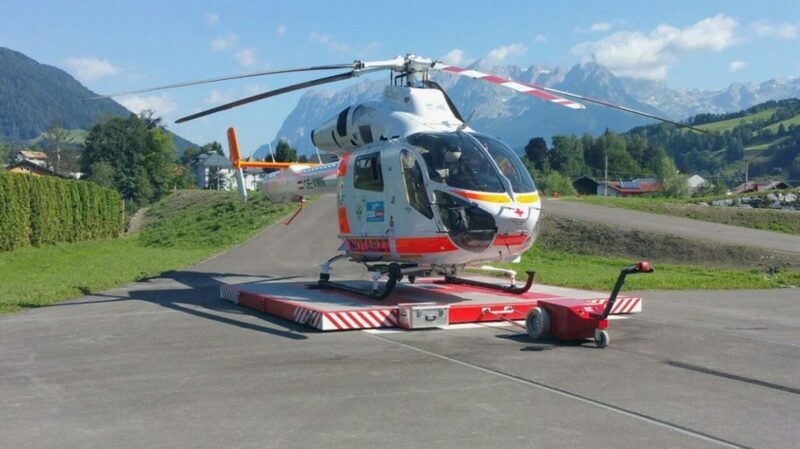 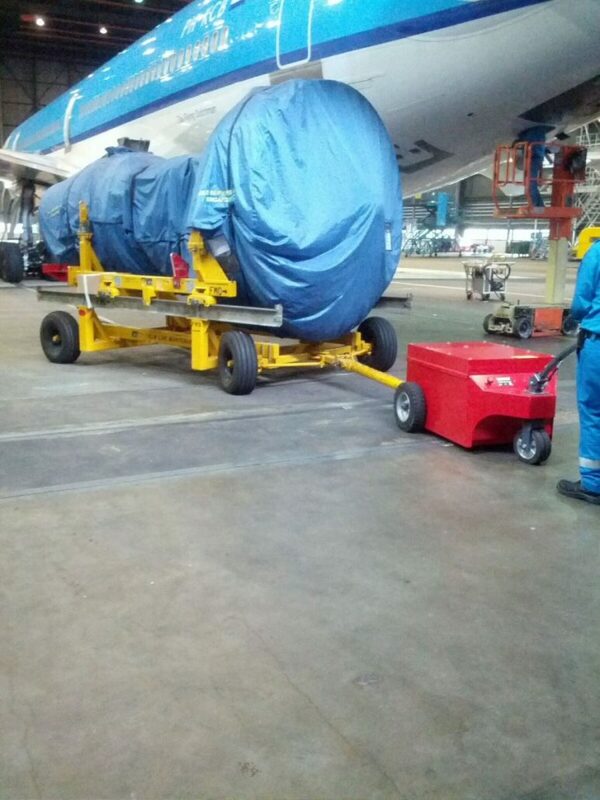 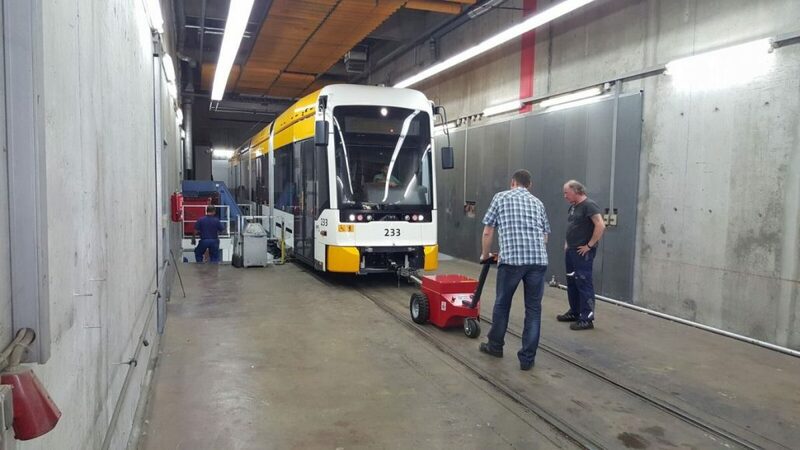 It can pull an airplane from a hangar, park a horse trailer, move luggage trolleys and put containers on their place in a factory store. 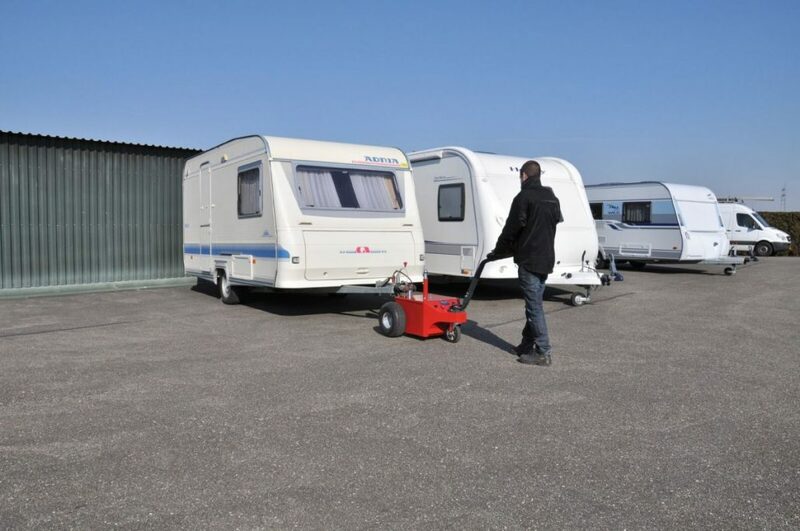 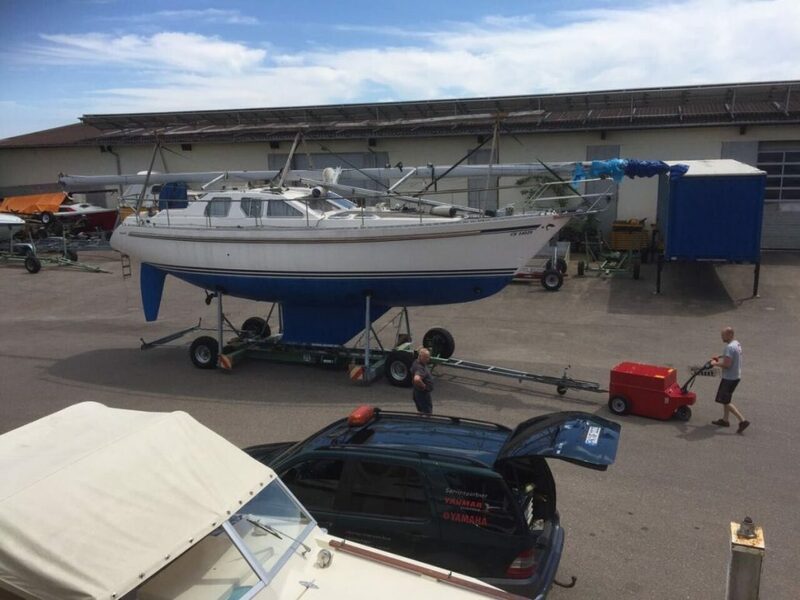 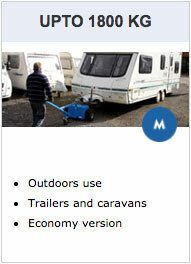 You’ll never need to push or pull a trailer yourself anymore. 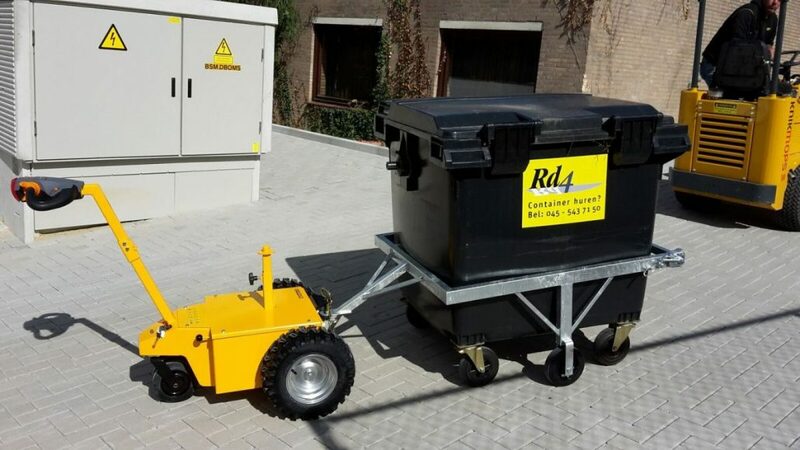 Our electric power tractors functions more than a day long on 1 battery load and is multi-deployable again after a 5h-recharge by means of the charger supplied with it. 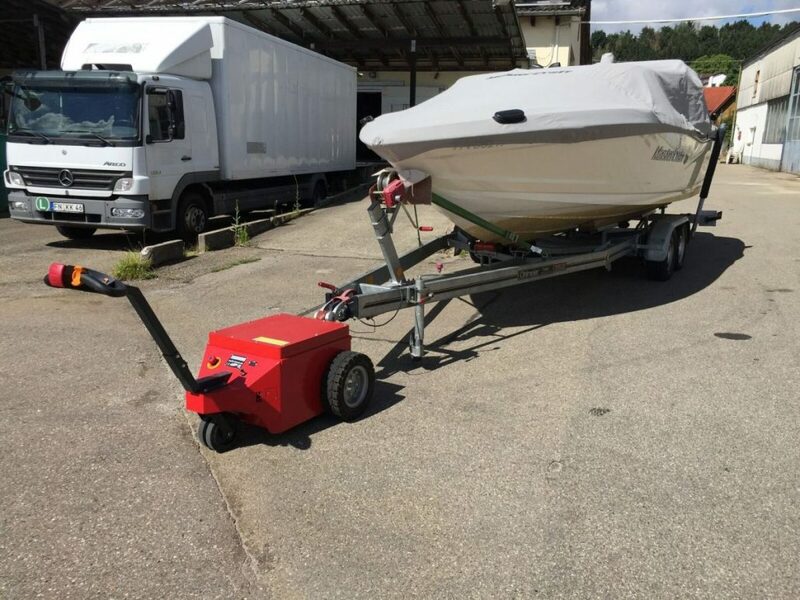 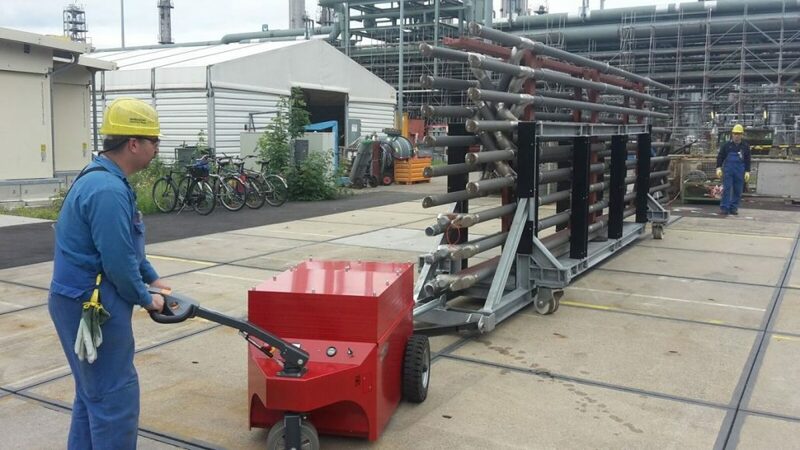 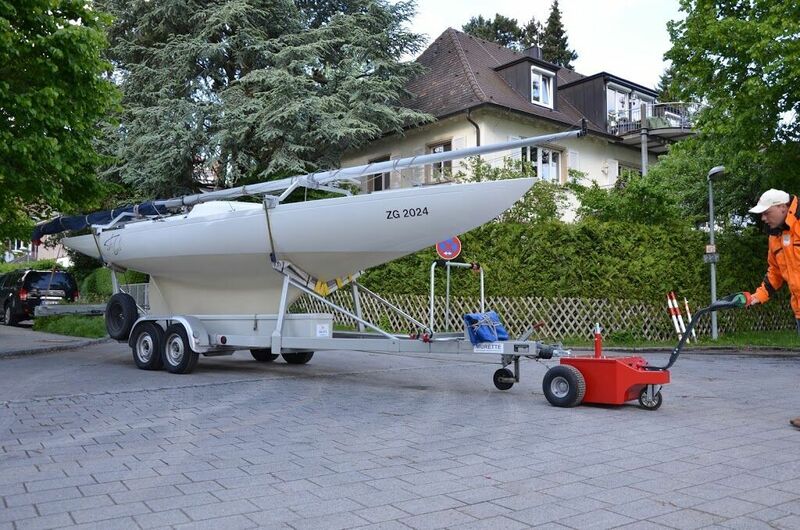 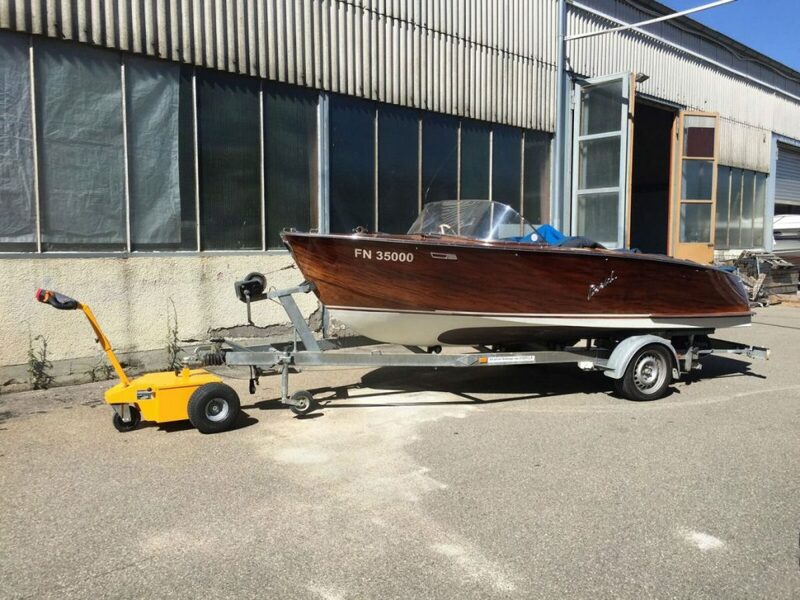 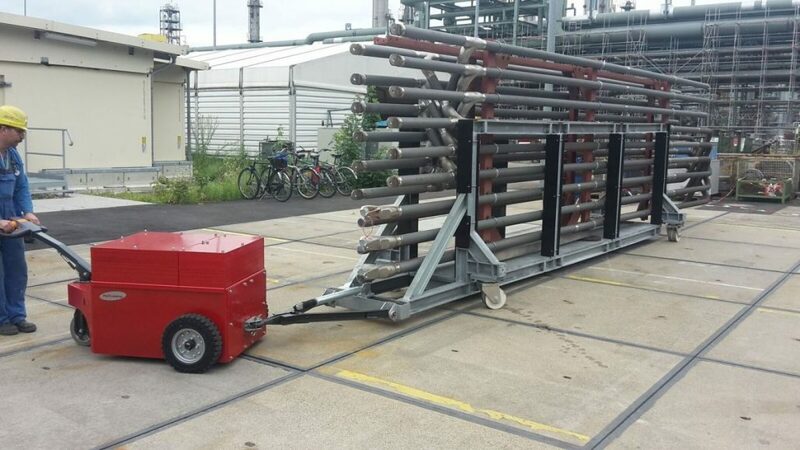 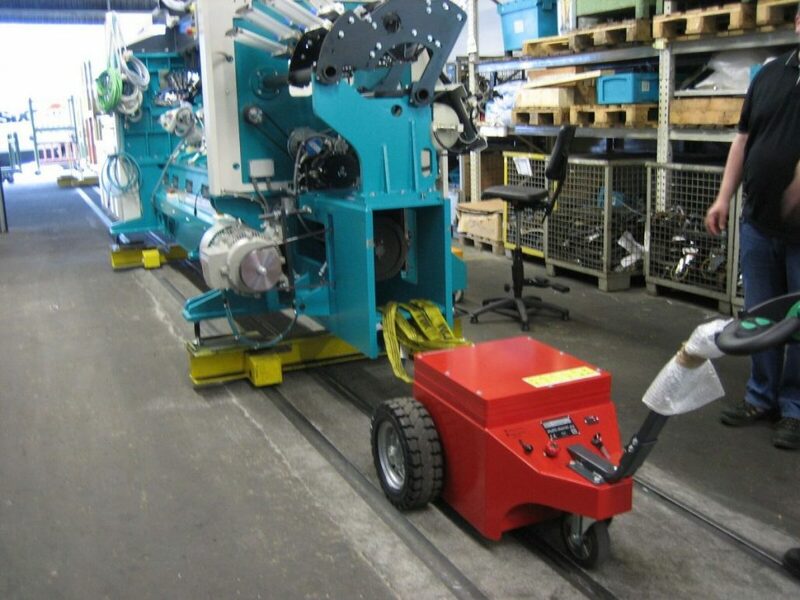 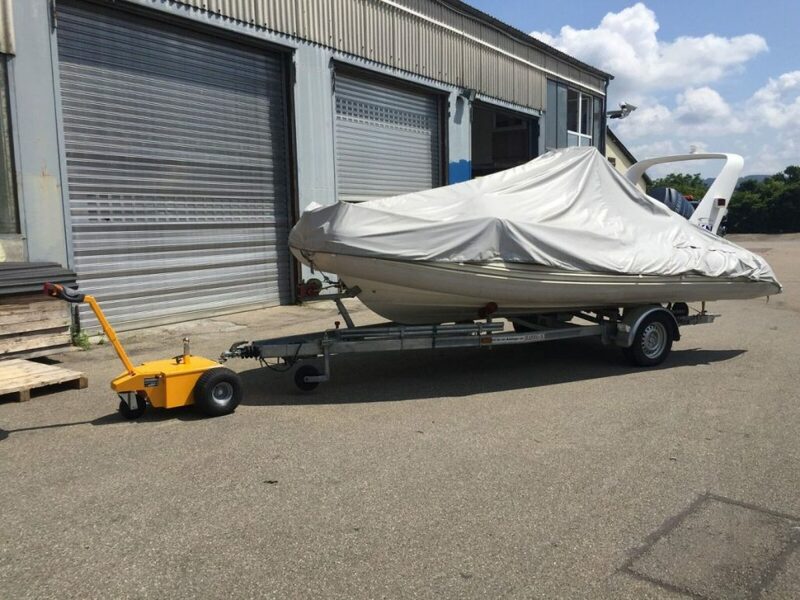 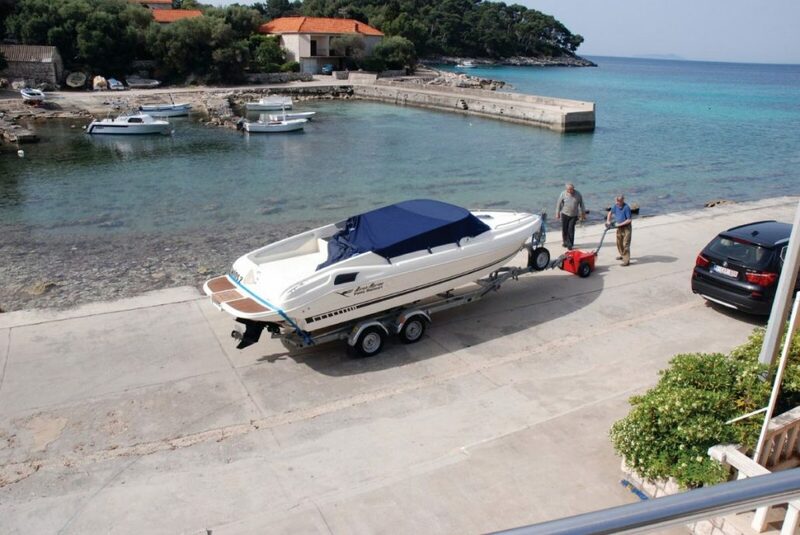 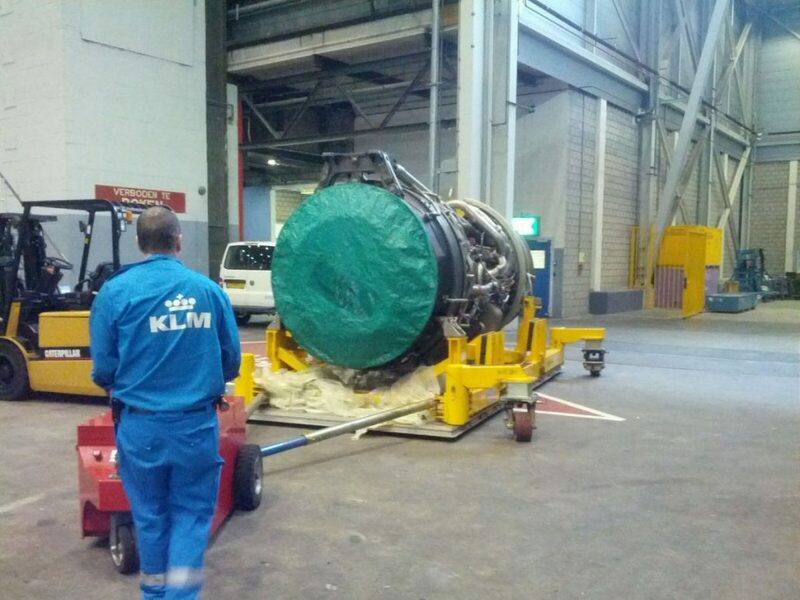 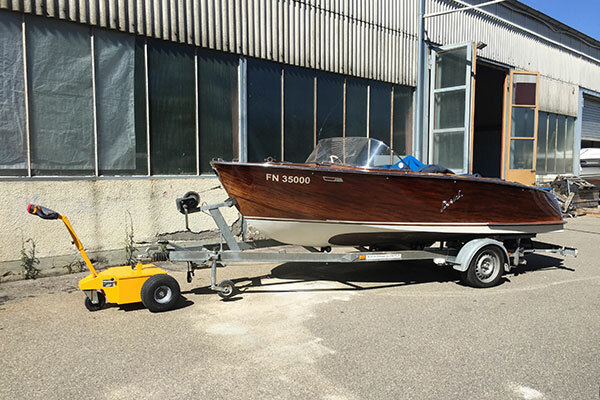 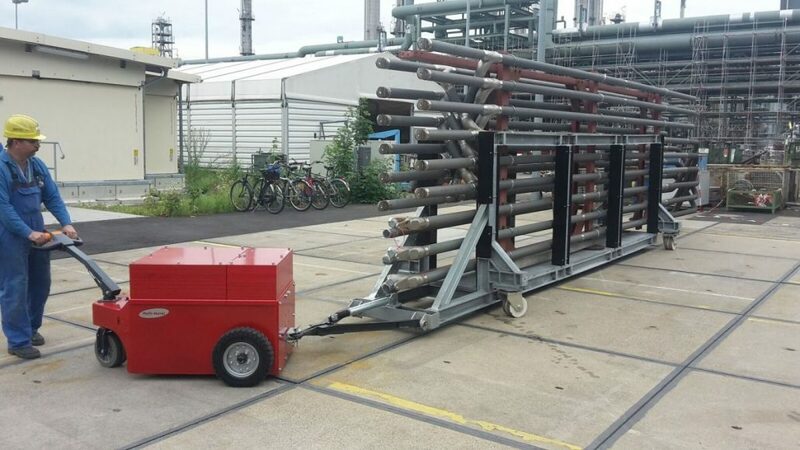 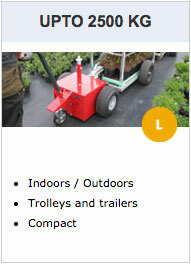 Electric power tugs: electrical, no emissions, quiet, strong and easy to operate. 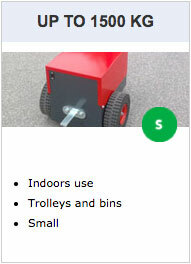 We’d love to hear from you – simply send us a message using the form below, and we’ll be in touch as soon as possible.